I like to tackle creative projects with a can-do spirit and to explore the possibilities for new media through videos, websites, social media, and blogs. If you like, you can check out a brief bio. I wrote a cover story for the Winter 2014 issue of Rutgers Magazine about the actor Jimmy Palumbo. I went to a commercial audition with Jimmy at Telsey and Company, stopped by his agent’s office, and hung out with him in New York City. Jimmy is a talented, hard-working character actor, and my story aims to convey the life of a typical working actor. Other topics I’ve tackled in the past few years include taking my iPhone into the ocean (even body-surfing with it), the future of friendship in the age of Facebook, and the Chinese concept of guanxi. 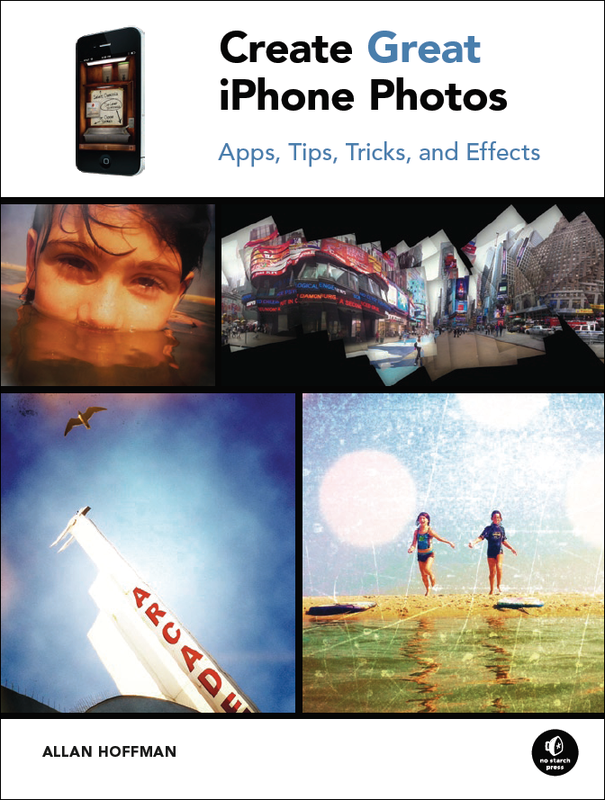 My book about iPhone photography, Create Great iPhone Photos: Apps, Tips, Tricks, and Effects, was published by No Starch Press. I wrote the book (and took the photographs for it) before iPhone photography, Instagram, and selfies hit the mainstream, and also created a blog, What I See Now, to write about a trend that’s reshaping photography. I also wrote one of the earliest books about the internet for a non-techie audience, 50 Fun Ways to Internet (yes, a sort of crazy title). The book is a how-to guide, with tips on using the web and long-forgotten services, such as Gopher. Check it out for a blast from the past. My column for the Star-Ledger is the longest-running newspaper column about the internet and online culture. I’ve got a list of the hundreds of columns I’ve written, with links to many of them. I’ve given presentations on a variety of technology-related topics.